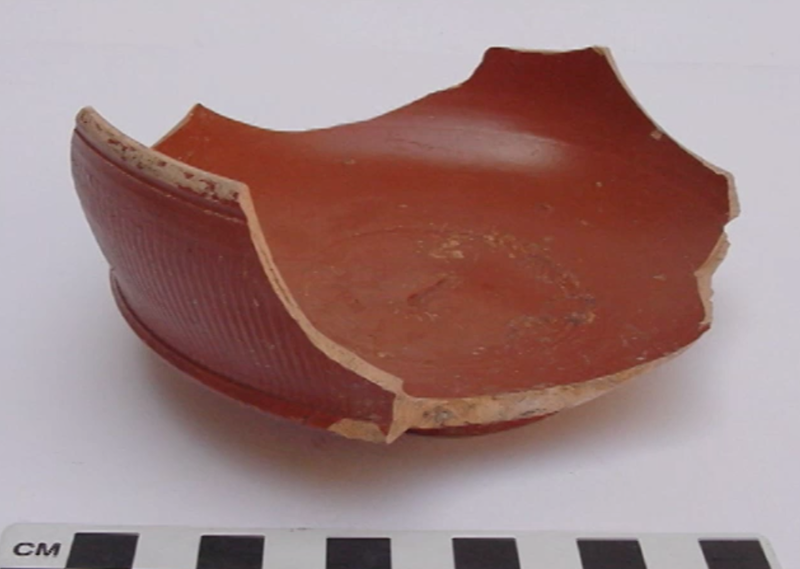 Authors: Arthur and Jennifer Stephens are archaeological photographers. Glum pan-pipes, and then BANG, we’re in. 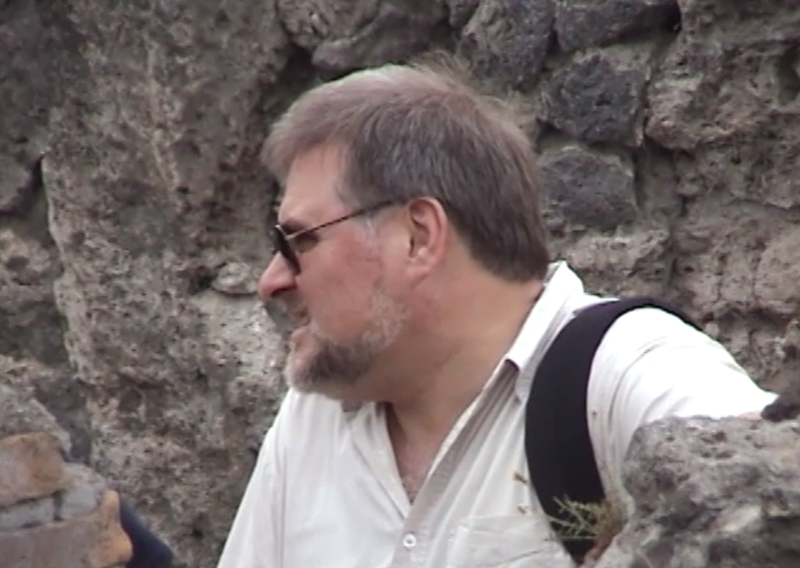 A flat-voiced narrator tells us straight up, no hesitation, that Pompeii dates from the 6th century BC–we get apprised of the conquerers, the Romans, the population. It is truly the robotic almanac of narration. I hope you are taking notes, this will be on the pop quiz after the film. 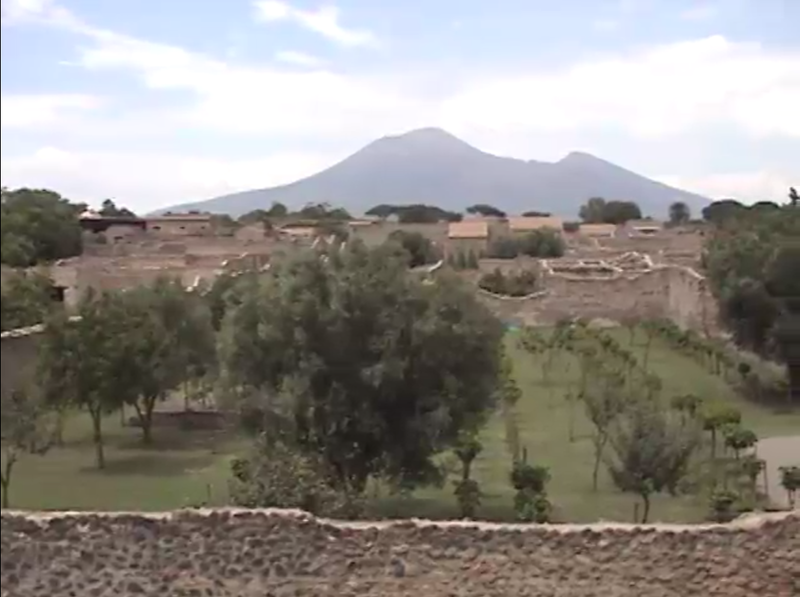 The sinister peak of Mount Vesuvius, lurking in the background. 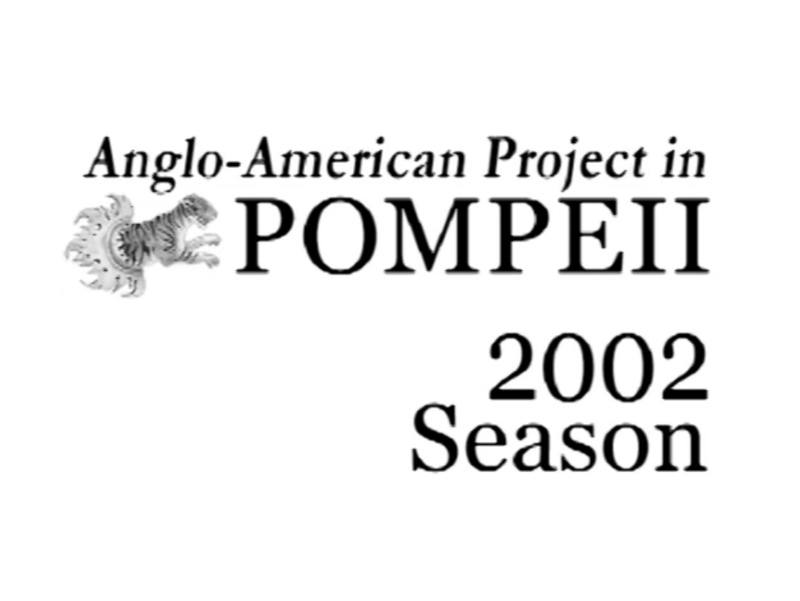 We are introduced to the Anglo American Project in Pompeii director, Dr. Rick Jones, who is white, as billed. Beard count so far: 1. There’s some other guy, but you can tell he doesn’t matter as much because he’s sitting on the floor and filmed at a subordinate azimuth. Don’t worry about the lady in the background, she’s not important in the slightest. So we are introduced to the block of Pompeii they’ll be studying. 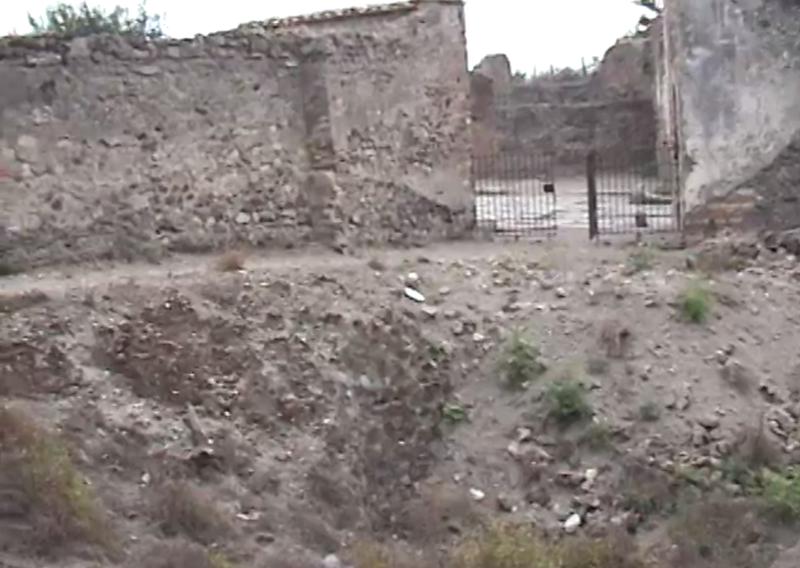 There are bars, houses, a communal fountain, an inn…man those folks are spoiled. So much to look at! Such fantastic preservation! 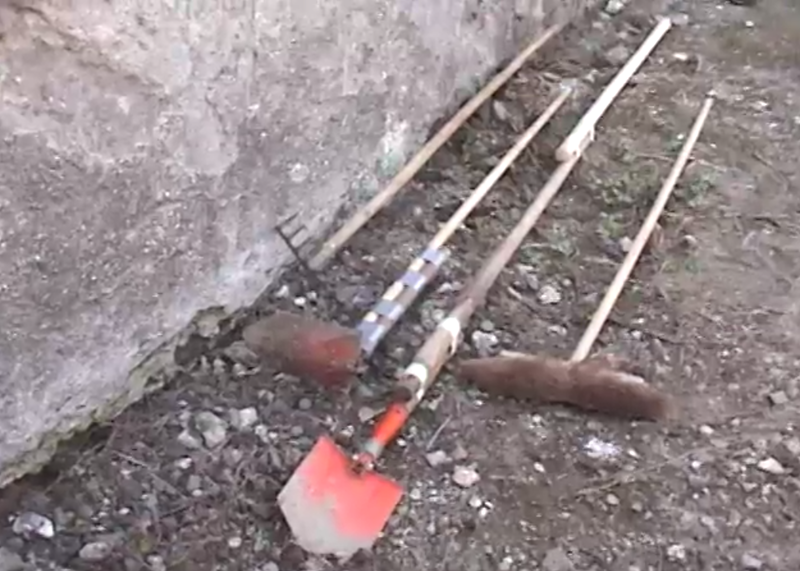 So what are they going to dig? Okay, fair enough, I know we can’t all dig the gold-trimmed bathhouses of the world. This is the kind of task that I’m familiar with. Eighty-year-old toilet? I’m on it. 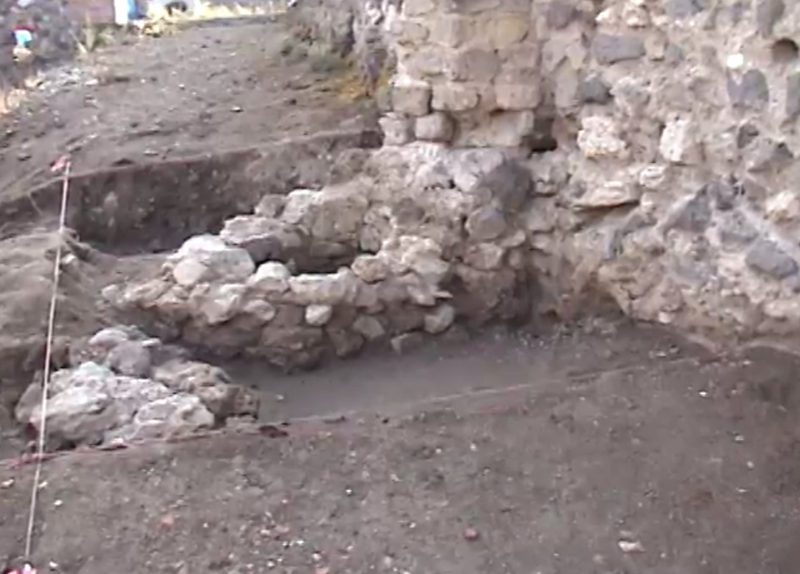 Actually this ramp would be older than that toilet if it was built during the excavations in the 1860s. FML. 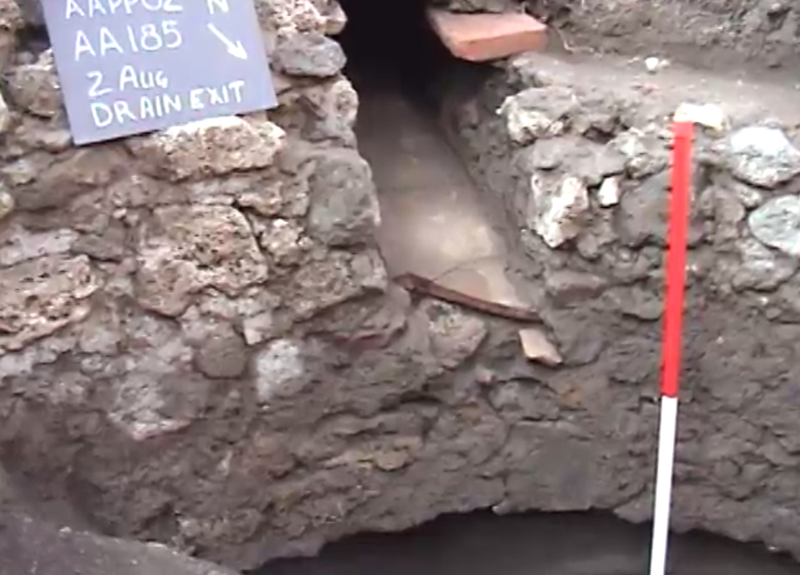 The other excavation area is of a pilaster and down pipe that could lead to a cistern that could be used for water storage or a cesspit. Beard count: 2. 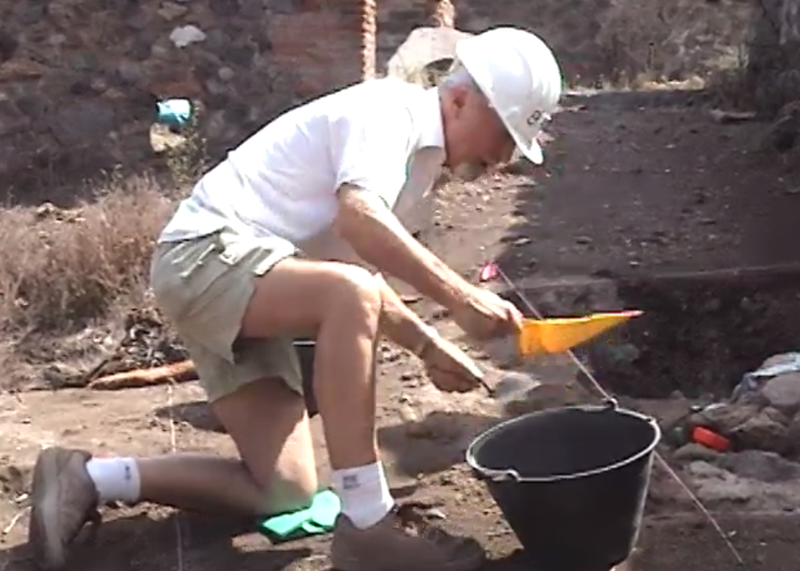 I never understand why people wear shorts on excavations. Kinda unsurprisingly, as there was a toilet on the other side of the wall, as they now disclose. 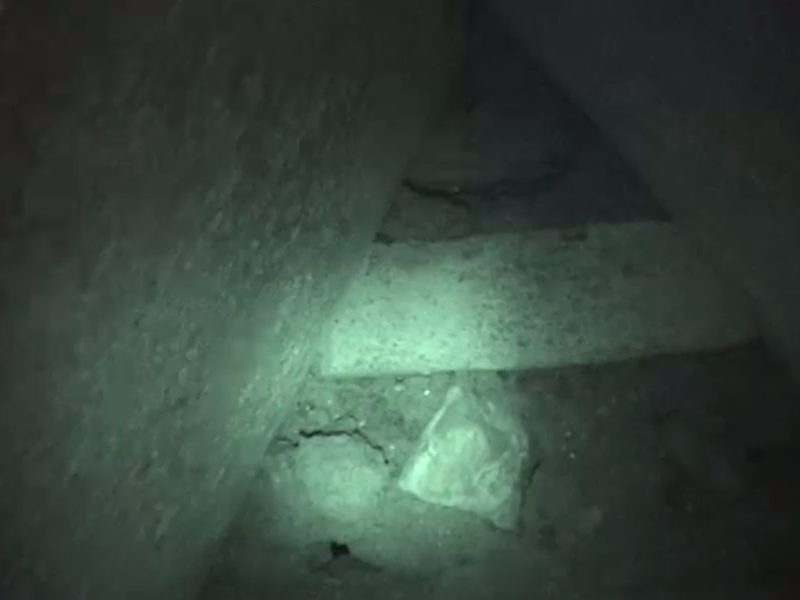 Intense infrared video footage confirms that the two connect. This is archaeological magic, y’all. PROTIP: If you have to modify your tools like this, you are probably doing something unsafe. And you will probably hurt your back. OH GOOD LORD. At least they are wearing hard hats? 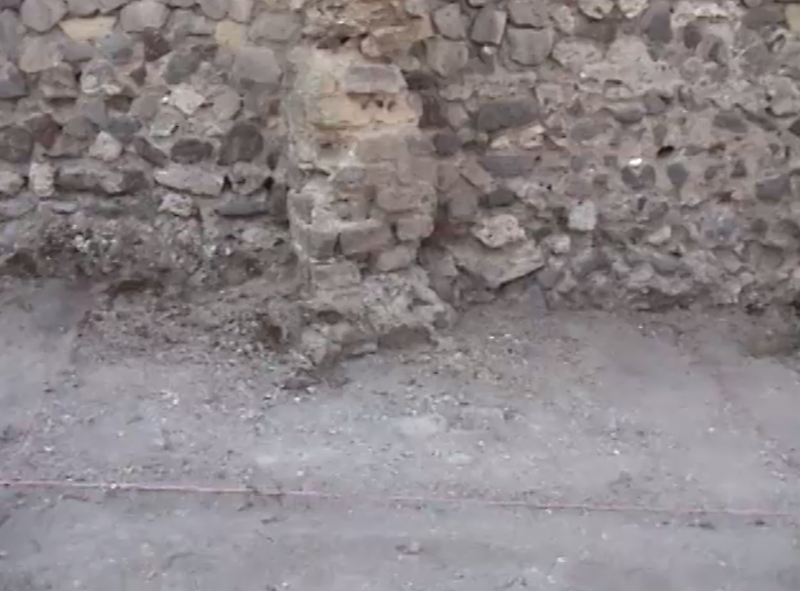 And not 70s speedo-stylee archaeology? Then we are taken through the various artifact types and the specialists (women, mostly) clean, sort, and analyze the finds. 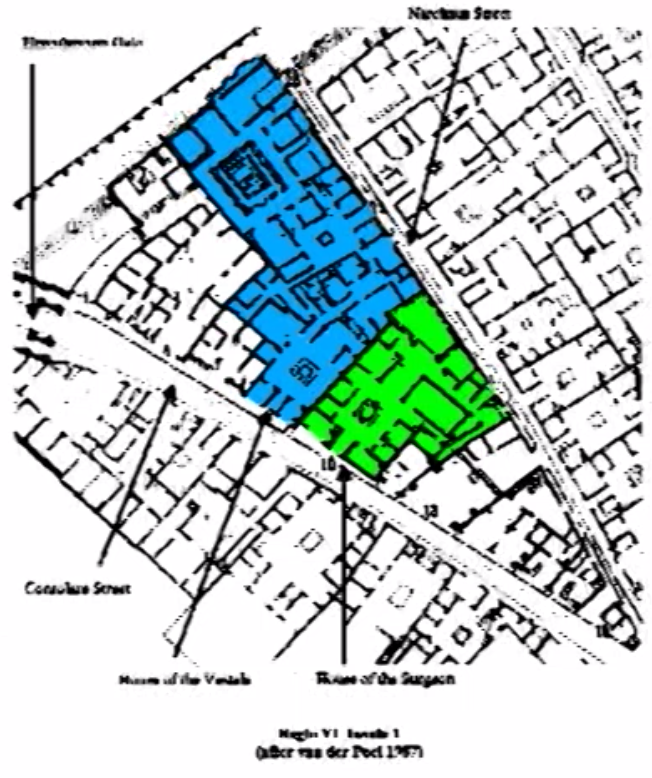 Overall, the Anglo-American Project in Pompeii does a good job showing the research goals of an excavation, and the execution of these goals, and the conclusions and future questions that arise from such a project. 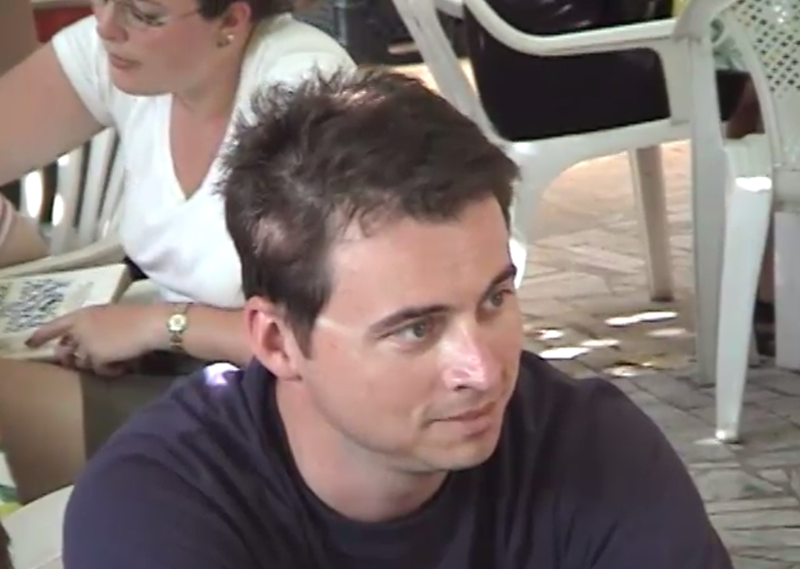 It was well filmed, and the videographers did a good job creating the site narrative and collecting appropriate footage. This is harder than it seems. 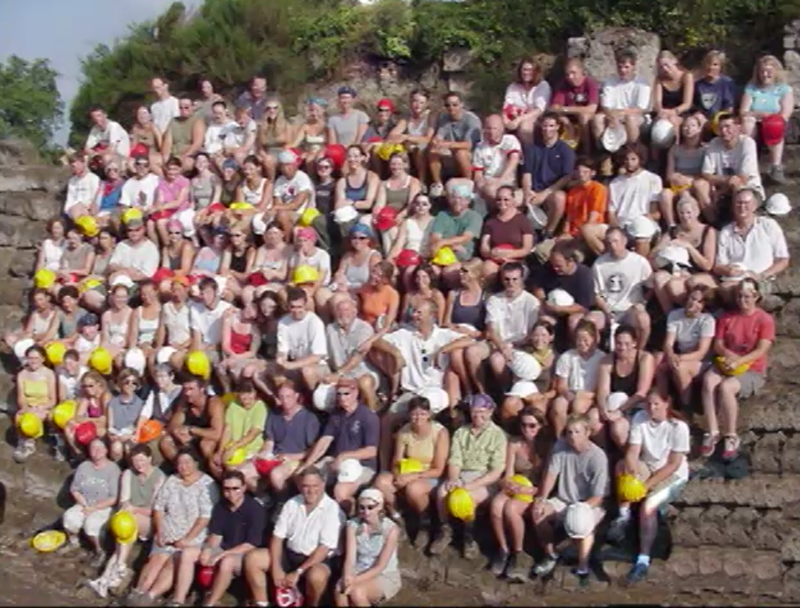 Yet the video also reproduces the man-as-digger-and-director and women doing all the household chores of archaeology–they had 60 students and 40 staff on site and we get to see two half-naked dudes in a trench digging a toilet. Where was everyone else? The single voice of the narrator removed all dissenting views and alternate experiences and interpretations. It makes me wonder who they thought the audience was? Government officials? Funders?